Do you guys remember when Kristen shared this Tiny House Cooking recipe? 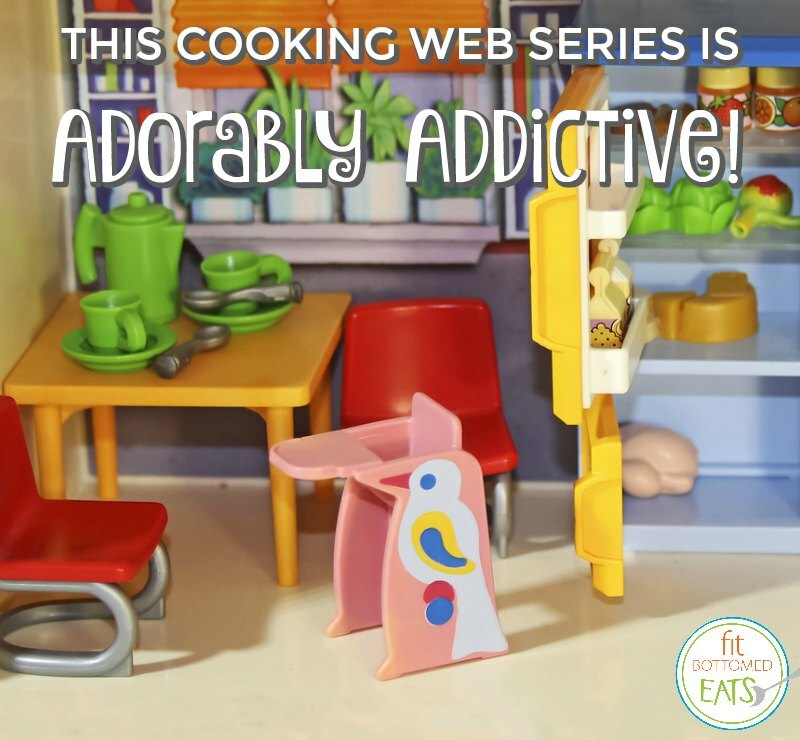 Well, every time we’d talk about it or mention it in our editorial meetings, I’d always think of the web series Tiny Kitchen and be, like, OMG, Kristen, you love that, too? And, every time, she’d be, like, Jenn, no — this is for people who live in small spaces, like apartments with little kitchens. Not, like, a dollhouse. Then I’d remember that they’re different. And … start gushing all about Tiny Kitchen and how adorable it was and how much it just spoke to my inner child’s soul. Eventually, after this happened, like, three times, Kristen was like, Jenn: Just write about it on Eats. Share your love! And although it might (okay, probably) was because she was sick of hearing me talk about it, I am doing that today. Watch Tiny Kitchen on Tastemade here.